Zusatzinformation: Balkan Blues is music from the musical Bergets Hjärta (the Heart of the Mountain), which was a cooperative production between Norrbotten Big Band and Norrbottens Teatern, 1997 in Luleå in the north of Sweden. Balkan Blues is music which relates to the historical railway life in the beginning of the 20th century when the railroad, Ofotenbanan, between Kiruna in Sweden and Rombaksbotn in Norway was built. 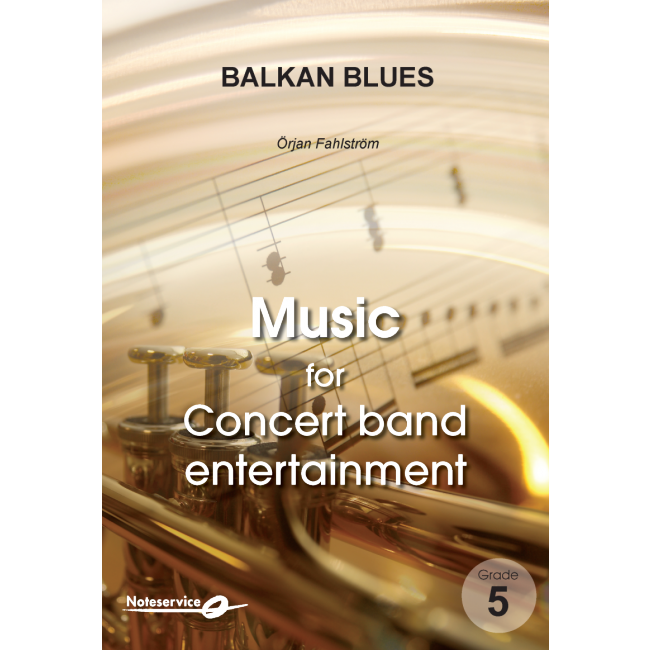 Balkan Blues is inspired by the fantastic and exciting life including people from all over Europe trying to find their fortune in the village Rombaksbotn, in the venue of the railroad working site of the Ofotenbanan.